Traore was expected to return to playing football in January but has been postponed to an indefinite date. He gave more insights about the injury in an interview with Fohlenpodcast. “I’m feeling a lot better, the injury was a bit complicated, so it took longer than expected“. Presently, Traore is in athletic training and his comeback is not far off. Despite the injury setbacks, Traore has not lost interest in playing football. 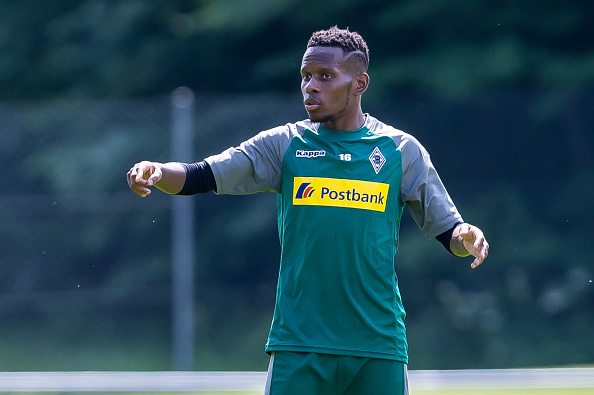 An injury-free Traore would be a good addition to the team of coach Dieter Hecking. In the current season, Traore has played only five games for Borussia Mönchengladbach and has a contract until 2021.